With fall finally upon us, this new colder weather (while appreciated) makes our skin so dull and lifeless! 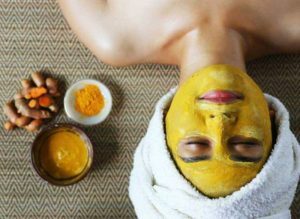 This month at There She Glows!, we’re having a special on our rejuvenating Pumpkin Enzyme Facial! Pumpkin is a rich source of antioxidants that act like alpha-hydroxy acids, which promote smoother, younger looking skin! This facial contains over 100 nutrients and minerals to nourish, and glycolic acid to transform your skin! 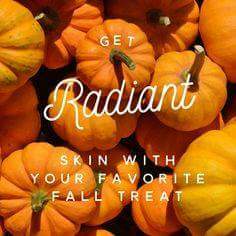 $50 for a 60 minute pumpkin facial, or $65 for a 60 minute pumpkin facial with a peel!